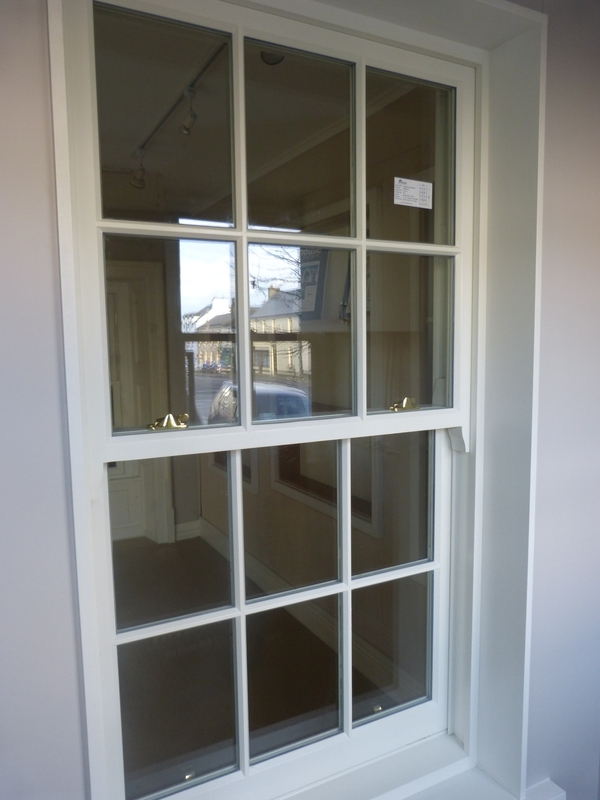 Signature Windows have a range of Conservation Wood Windows and Doors based on traditional authentic designs. 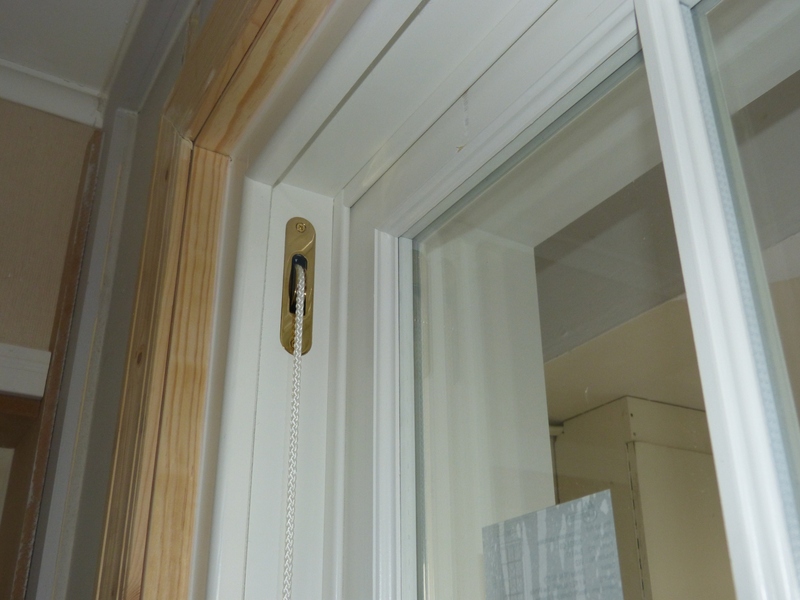 The Signature Conservation Range includes sliding sash, flush casement, inswing and outswing French Doors as well as other wooden structures around the windows and doors. A Council designates an area as a conservation area which requires dwelling owners to retain existing exteriors or replace existing exteriors with similar styles and materials. This requirement will also apply to new structures. The aim is to retain a consistent streetscape in the area designated. The dwelling owner will generally require Council approval for the replacement product. Where an owner ignores this stipulation they may be fined and made to replace the offending products. On the positive side a conservation area properly maintained generally increase property values. Windows and Doors are a significant portion of the exterior of a dwelling and generally require Council approval. The Council will assess the appropriateness of the proposed product. Their assessment will look at the following checklist and features outlined below in making a decision whether to approve. 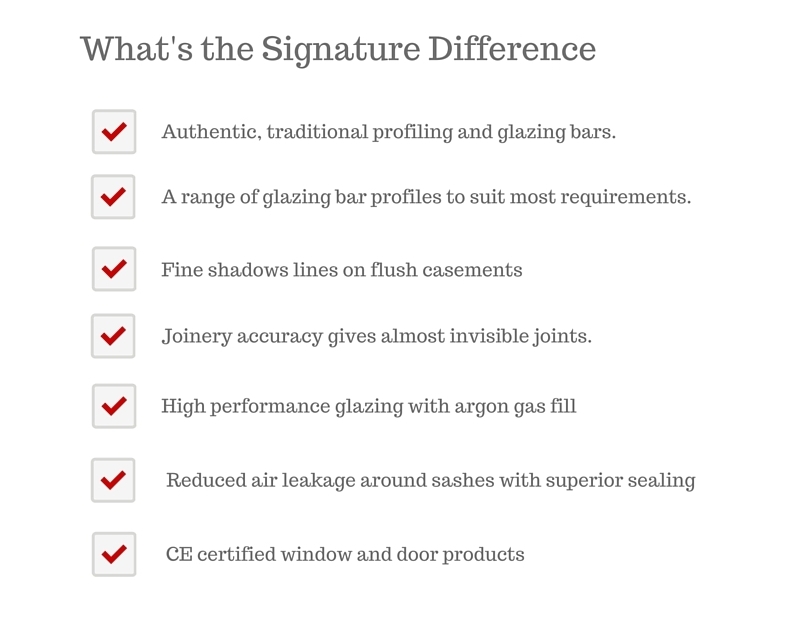 Why Signature Conservation Wood Windows? 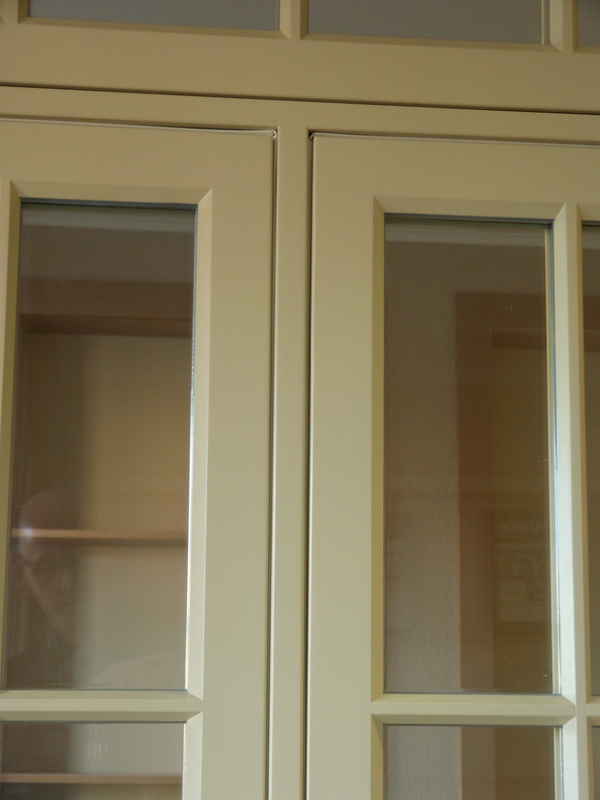 Signature Windows have a range of conservation wood windows and doors. 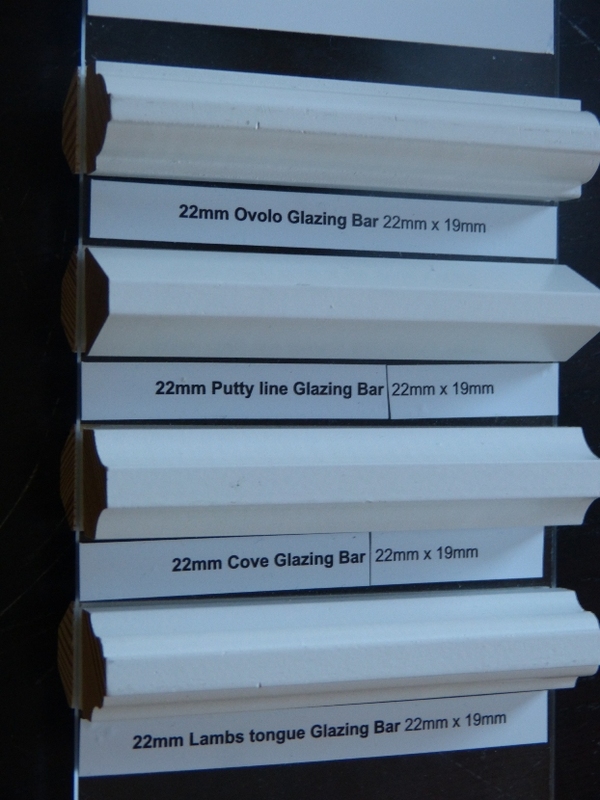 The range is based on traditional authentic designs including several glazing bars profiles [Lambs Tongue], Cove, Putty line and Ovolo. 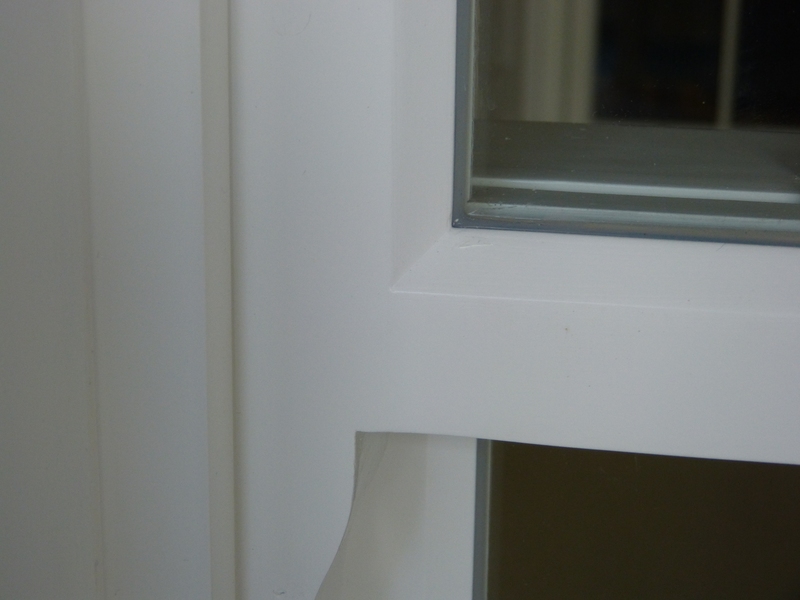 The range includes sliding sash, flush casement, inswing and outswing French Doors as well as other wooden structures around the windows and doors. The jointing of frames and sashes is almost invisible as the joints are hand sanded after preservative and priming paint is applied. Vee joints are eliminated as the joinery accuracy is complemented by the latest computerised machine centres. 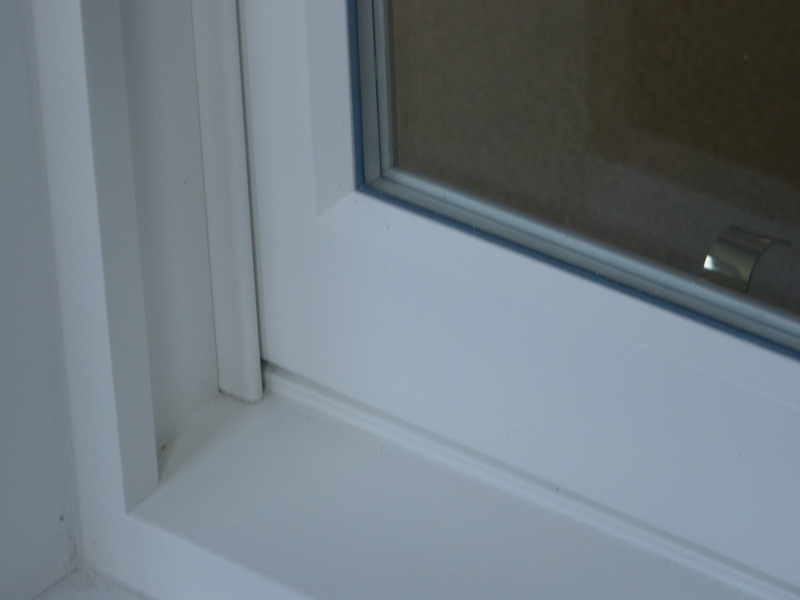 While meeting conservation requirements the range of windows incorporates as much modern engineering details as possible including double glazing, Low emissivity glass, Argon gas fill between panes of glass and superior sealing to prevent air ingress and heat loss around sashes. The sliding sash windows also come with a range of horns to match existing designs closely and are available in spring loaded as well as Weighted Sash Windows. Contact our salespeople who will only be too happy to provide design and planning information and quotations.